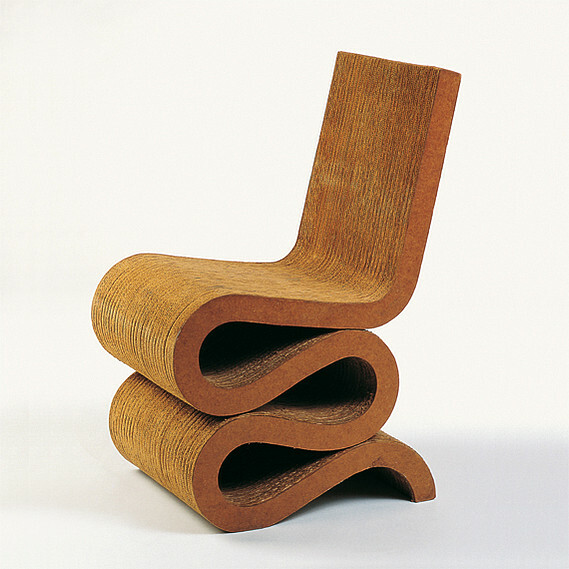 In my wish list of iconic design furniture pieces the RD Legs Chair by Cohda is top. Hand woven from 100% recycled domestic plastic waste, the RD Legs Chair is considered an iconic piece of eco design. 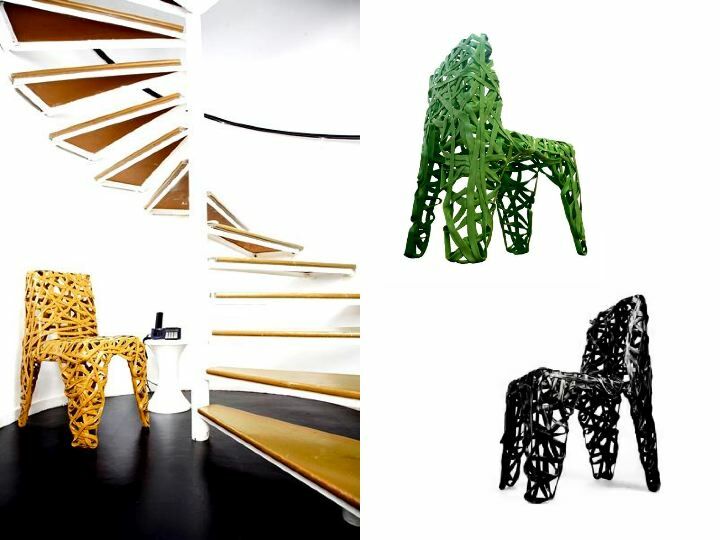 A result of Cohda`s experiments with recycled plastic processes, the chair has been produced in limited editon. Founded in 2003 by Industrial designer Richard Liddle, the Cohda studio is now a team of creatives, designers, engineers, makers and craftsmen. Driven by curiosity, their commitment to research, experiment, and innovation bring the studio to test new materials, use new technology, and the latest manufacturing techniques to create contemporary and revolutionary products that surprise and excite.